The only match scheduled this Friday in Serie A will put face to face AC Milan and Empoli in the 25th Round of this campaign. There is no doubt that the hosts are in a better shape so we are expecting to see them winning. The hosts are in a good shape, being defeated in just one match out of the last 10 in all competitions. With 42 points, AC Milan are on the 4th position after 11 wins, 9 draws and 4 losses. 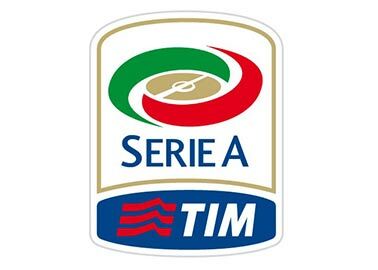 So far in Serie A, the team have scored 35 goals and have conceded 22. AC Milan have won 2 of the last 5 meetings against Empoli and have been defeated in one of them. With a 4 - 3 - 3 formation, the hosts will play with Calhanoglu, Piatek and Castillejo as the main strikers. Caldara and Bonaventura are injured and they will not play and Suso is suspended. Empoli is on the 17 position after 24 goals scored. SO far they have managed to gain 21 points and have ticked 5 wins, 6 draws and 13 losses. The team is not in a good shape at all, having in view that they are without a victory in the last 12 away matches. Their last win against AC Milan took place in Serie A in 2017, the final score being 2-1. With Caputo and Farias in attack, the visitors will play with a 3 - 5 - 2 formation. Due to the injuries, Antonelli will be the only missing player.